No business can survive very long without an effective programme of controls over the parts and materials that are used in producing or distributing goods and services of the firm. Like many other things that depend on human interpretation, “control” means different things to different individuals. This is an introductory course for you, the warehouse or stockroom manager, the person in charge of what comes in and goes out of your company. You want a smooth and cost-effective operation, with enough products on hand to satisfy needs without stockpiling too much. 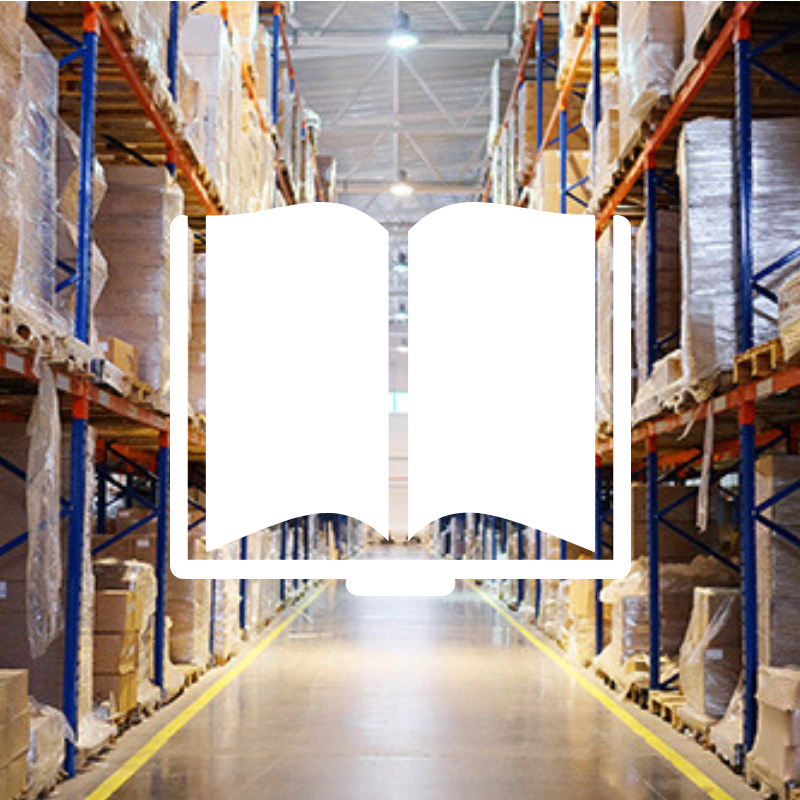 This course will discuss all aspects of inventory management, including common terms, the inventory cycle, how to maintain inventory accuracy, and what some of the latest trends are.